With a population of 490,000, Edinburgh is one of the strongest retail cities in the UK. There is something to do all year round with countless bars, attractions and diverse entertainment, drawing millions of visitors to the city each year. 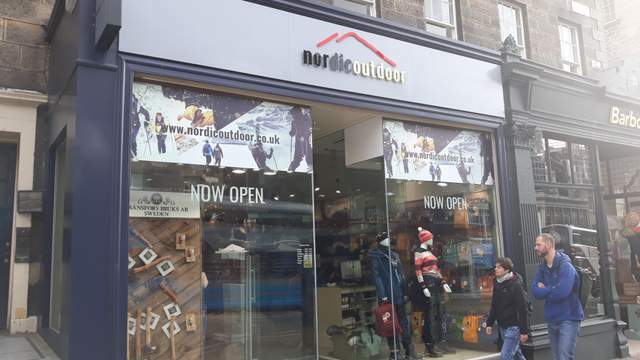 Click here to see the full list of new-to-market retail units in Edinburgh. 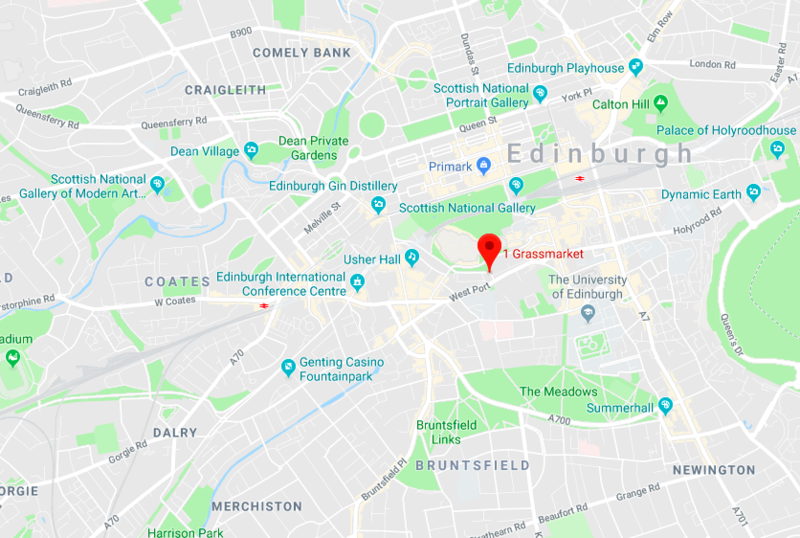 Situated in Edinburgh’s Old Town, The Grassmarket benefits from tourist traffic with close proximity to Edinburgh Castle. You’ll experience enthusiastic shoppers in the area with a good mix of surrounding retailers and office occupiers nearby. There is substantial frontage on the street of this ground floor and basement premise, with sandstone features that blend into the city’s historic architecture. 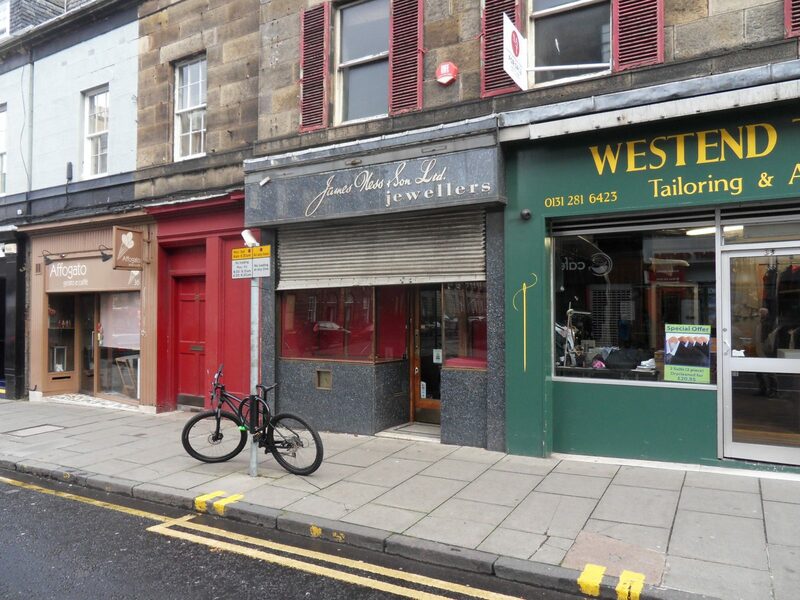 This double-windowed retail unit is located in direct vicinity of Edinburgh’s major retail and pedestrian thoroughfares. Inside, your sales area is taken care of at the front of house and there’s an office at the back, with a basement for additional storage. Visitors can get to your business easily by bus, tram and train with stations located within walking distance. 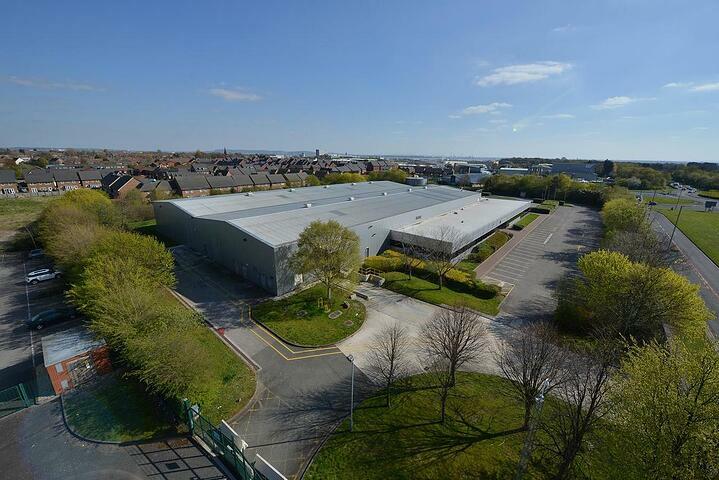 Key features: Friendly, refurbished, restaurant, storage, access to transport. Frederick Street is located in the heart of Edinburgh’s retail shopping district, making it one of the city’s most attractive commercial areas. Perfect for fashion or luxury brands, you can take advantage of floor-to-ceiling windows to promote your goods as well as high footfall from leading retail outlets nearby including Hotel Chocolat, Dune, Pretty Green and L’Occitane. Here is your opportunity to step it up in the retail world. 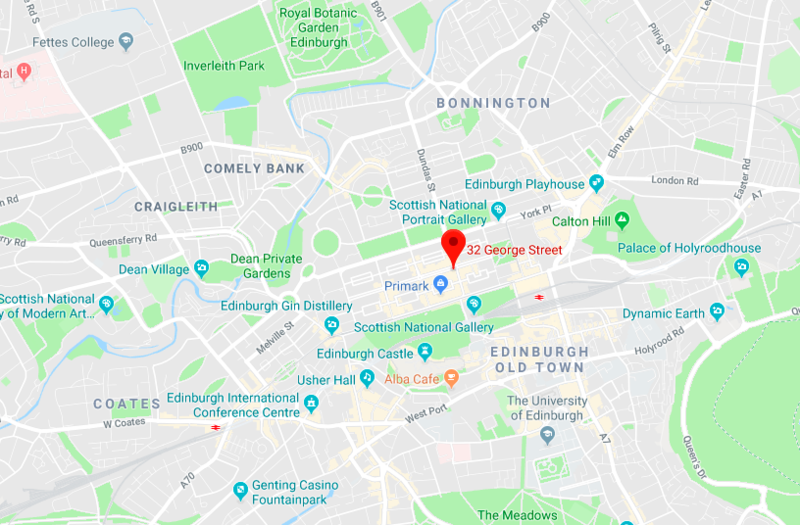 Home of vibrant bars, restaurants and boutiques you can surround your business with quality brands on Edinburgh’s well-established shopping strip. Large display windows and open space provide great opportunities to set-up your fashion, beauty or accessories shop. 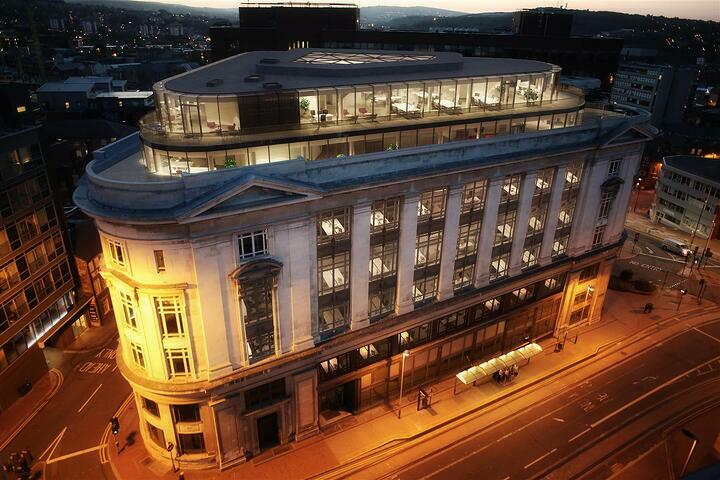 Let your dream restaurant come to life in this stunning commercial unit located in Edinburgh’s city centre. 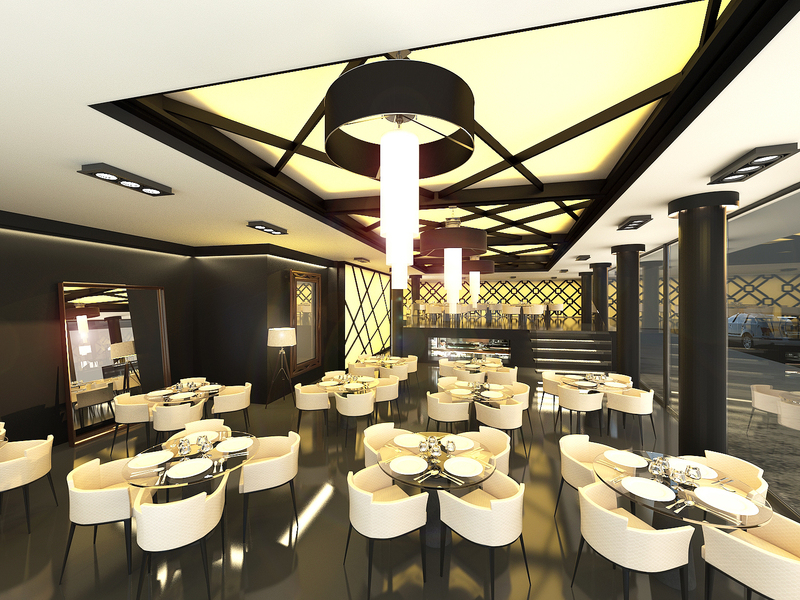 21 high-end hotel apartments surrounding the premise will draw local patrons from the area with an outdoor terrace to create the perfect alfresco dining experience. Due to be completed in 2020, there’s plenty of time to plan your opening night. To see all the new-to-market retail units click here.